Former NBA player Amar'e Stoudemire made it clear in a recent interview that, if he ever had an out gay teammate, he would go out of his way to show he had a problem with it. 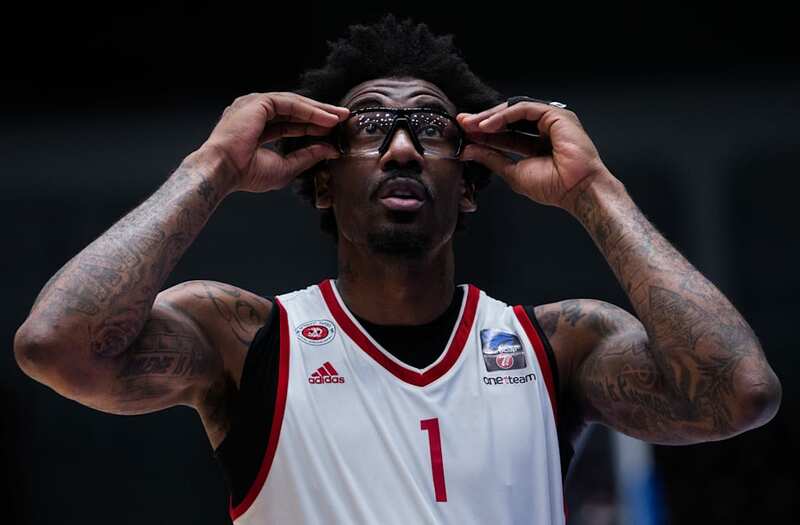 In a recent interview with Israeli outlet Walla Sport, Stoudemire, who spent more than a decade in the NBA and now plays for Hapoel Jerusalem in the Israeli Basketball Premier League, was asked how he would react to having a gay player on his team, CBS Sports reported Tuesday. "I'm gonna shower across the street, make sure my change of clothes are around the corner," Stoudemire told the outlet. "And I'm gonna drive — take a different route to the gym." When asked if he were joking, Stoudemire responded, "I mean, there's always a truth within a joke." Stoudemire has a history of making homophobic comments. In 2012, during his stint with the New York Knicks, he sent a direct message to an angry fan in which he called the fan a "fag," the Huffington Post reported. Stoudemire was later fined $50,000 by the league. Stoudemire issued an apology, saying, "I am a huge supporter of civil rights for all people. I am disappointed in myself for my statement to a fan. I should have known better and there is no excuse." But his recent comments indicate he hasn't quite learned his lesson. Ironically, just this past weekend, Stoudemire was given the Consulate General of Israel in New York's annual Martin Luther King Jr. Award, an honor reserved for "individuals and organizations promoting ethnic and cultural understanding."